Removing your unwanted spots, discolored pigment and freckles is easier than you think! If you really want those offending brown spots gone, the good news is, that there are a variety of solutions. 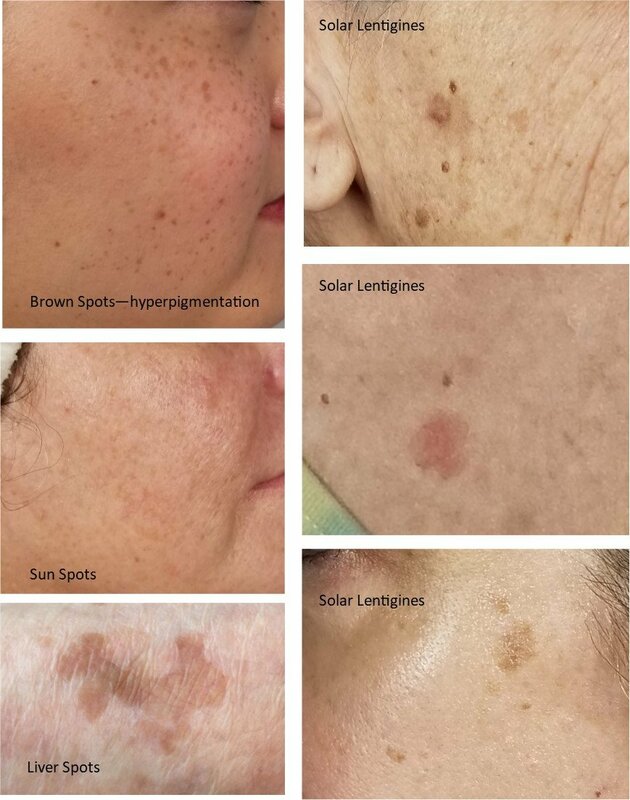 Brown spots are usually benign and won’t cause any health problems, but it is important to pay attention to any spot that changes in color, size or texture and to see your dermatologist regularly. 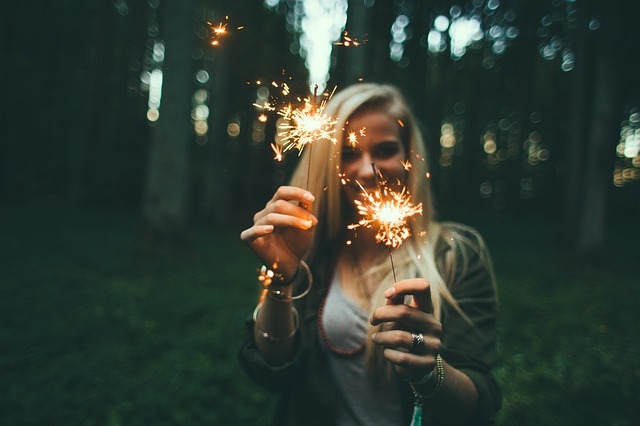 While treatment for benign spots isn’t necessary, removal/fading can be cosmetically and psychologically rewarding. After all, who wouldn’t want a clearer, more even skin tone? The Carbon Laser Facial was once referred to as the China Doll facial. It has been a very popular treatment throughout Asia for a long time. This is probably because it was a safe laser treatment that offered patients the hope of brighter, more radiant skin and deep layer rejuvenation with less risk of hyper/hypo pigmentation, especially for people with darker skin types. This treatment had other benefits such as removing surface dirt, oil and dead skin cells and reducing the P. Acnes bacteria responsible for acne. It was perhaps, these benefits that brought it to the attention of the estheticians of Hollywood A-List celebrities, where it was dubbed the Hollywood Peel aka the Hollywood Laser Peel. Carbon Laser Facial, also known as the Hollywood Peel is a top go-to non-invasive skin treatment for Hollywood celebrities, and has been associated with trendsetters in the aesthetic domain. Moreover, this type of laser facial is perfect for anybody who needs a quick skin-pick-me-up or something you do monthly to keep improving and sustaining your skin. There's no getting around the fact that our skin is aging. As the largest organ in the body, we really should be treating our skin much better than we sometimes do. Between certain lifestyle choices - smoking, bad nutrition, and sunbathing, you know that sometimes we are our own worst enemy when it comes to caring for our skin. Even those who know plenty about skincare can make mistakes that inadvertently age our skin. To get and keep the best skin possible, you should avoid these five least mistakes that can age your skin.